A healthy economy contributes to a healthy community which is what REDC strives to promote. 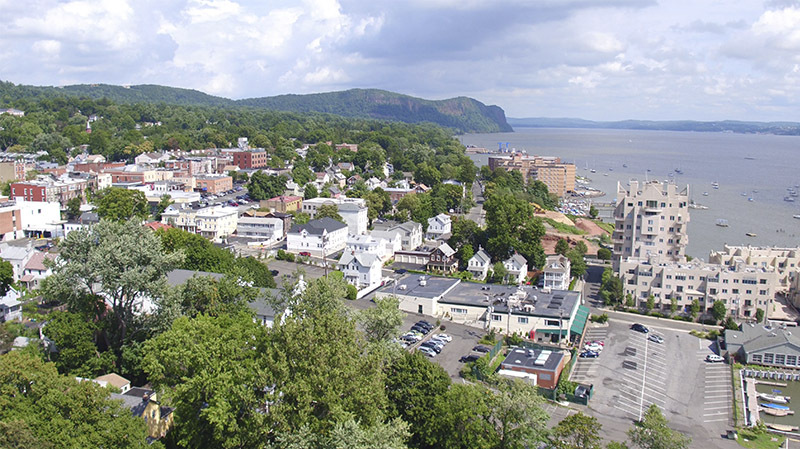 Our mission in brief is to stimulate the local economy by fostering a healthy environment for business to succeed and grow, thereby improving the quality of life in Rockland. Congratulations to everyone from Rockland County’s government, health care network, nonprofit organizations, emergency service providers and all those who work to keep us and our businesses humming!